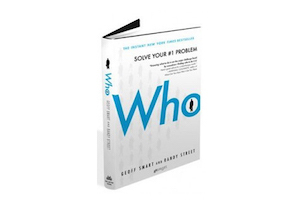 In their book, “Who – the ‘A’ Method for Hiring”, Smart and Street identify critical competencies for identifying superstars or ”A” players. They recommend considering these competencies as you build the scorecard describing the position that you are recruiting for. However, they also highlight that this is just a starting point. Every job has different requirements and every scorecard different outcomes, therefore the set of competencies needs to be tailored to the position in question and the culture of your school. What are your top 5 competencies for recruiting superstar teachers or members of your leadership team?